With several years of experience in helping our partners to achieve their goals in managing their digital assets, we are confident that we can provide the best results for your business to exist in the digital era. Contacts with us, We will provide you a solution for today’s problem, using technology which you can afford. The digital journey is like a sport. They both demand determination, performance, reinvention and persistence. We can never do these alone. Every journey needs a partner. 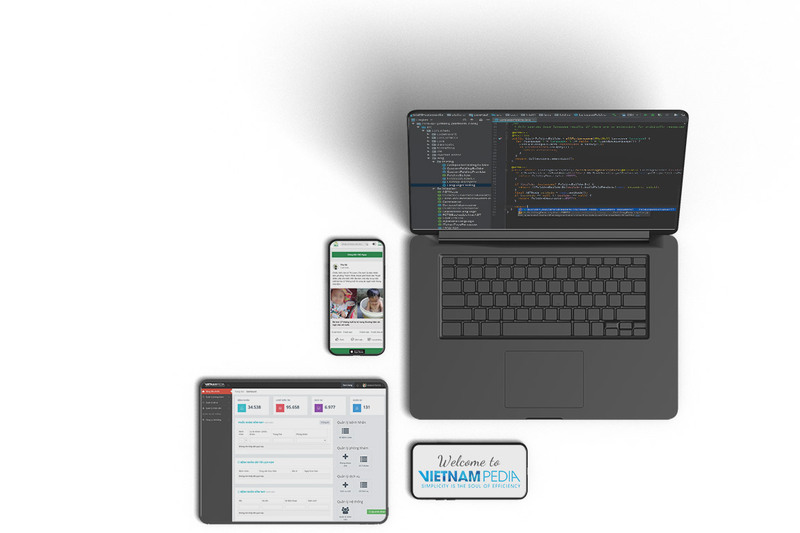 Choose VietnamPedia – Trusted Partner for your Digital Journey. At VNPedia, we believe that technology will be able to change human life for the better. Therefore, ideas become a valuable asset for us.